Redding: Federal government shutdown, lack of legislative & regulatory progress impact automotive industry - AutoInc. 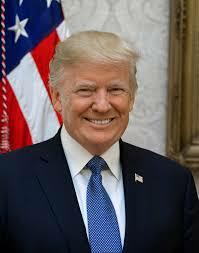 WASHINGTON, D.C. – The federal government shutdown is now the longest in U.S. history and yet funding for the Fiscal Year 2019 Department of Transportation is just a small piece of the unfinished business that threatens all segments of the automotive and transportation industries. 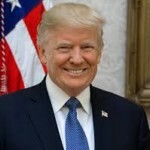 The standoff is between the Administration and congressional Democratic leaders over funding for the wall versus FY 2019 funding for the seven remaining appropriations bills including transportation. 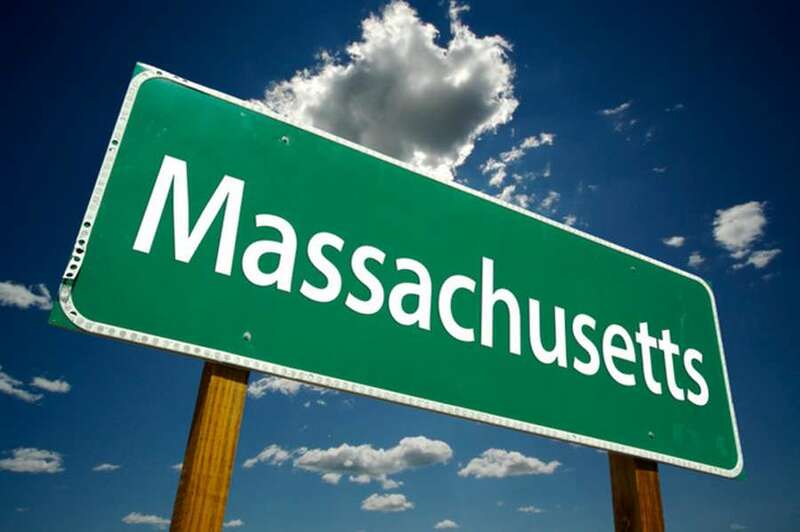 This funding package alone is impacting states with highway and other projects until there is an agreement reached between the Administration and congressional leaders. A broader immigration reform debate has been one option considered in the U.S. Senate, while allowing the federal government to reopen. Although talks continue, there is no long-term agreement to date. The federal government shutdown is just part of the dilemma faced by the automotive industry. Prior to the end of the 115th Congress, the Senate failed to consider the U.S. Senate Commerce Committee’s AV START Act, autonomous vehicle legislation, on the Senate floor. In addition to Congress not providing states a set of rules for research and implementation of vehicle technologies, more importantly for automotive repairers, the Senate bill addressed vehicle data access and cybersecurity. 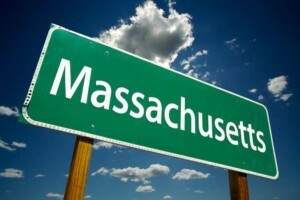 Without direction from the Congress or the National Highway Traffic Safety Administration (NHTSA), states are left to address new vehicle technologies, data access and cybersecurity on their own. This is a segway to states filling the void in federal regulation. For local governments already faced with long-term ride-share and other new transportation options, the burden has become great. Although NHTSA during both the Obama and Trump Administrations issued guidelines for new vehicle technologies, i.e. what are the roles for states and the federal government, they are only guidelines. Numerous states have moved on research and deployment rules for new vehicle technologies but the data access issue, critical to independent repairers, has been left in limbo. This federal inaction will likely lead states to attempt to address data access and related cybersecurity issues for vehicles. “Mechanical Vehicle Data”, any data in a vehicle related to the diagnosis, repair or maintenance of that vehicle. Access to vehicle on-board diagnostic systems shall be standardized and not require the use of any authorization, directly or indirectly, by the manufacturer. Manufacturers may utilize an authorization system for access to vehicle networks and their on-board diagnostic systems that is standardized and is administered by an entity unaffiliated with a manufacturer. Inaction at the federal regulatory level, on top automotive issues, will lead to additional problems for the aftermarket. Without specific guidance on data access and cybersecurity or an industry agreement, repairers could face a 50-state footprint of varying regulations on access to data. This system will work against independent repairers and automobile manufacturers. Collision repairers face this regulatory model today with every state Insurance Commissioner and legislature having a shot at regulating how consumers, repairers and insurance companies interact. 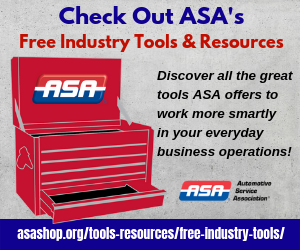 The Automotive Service Association (ASA) inquired of NHTSA as to the possibility of addressing data access in the foreseeable future and NHTSA was very clear that this would not occur without congressional action. NHTSA has recently had significant turnover including the head of the policy shop for new vehicle technologies. 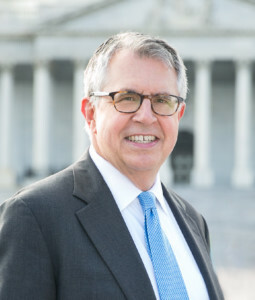 Separately, the 115th Congress failed to confirm an administrator for NHTSA. Heidi King had been nominated by President Trump. Ms. King will have to be renominated in the 116th Congress. Looking ahead at the federal level, Congress must first address U.S. Department of Transportation funding for FY 2019. 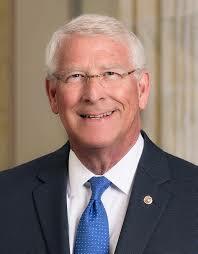 Separately, the new chairman of the House Transportation Committee, U.S. Rep. Peter DeFazio (D-Oregon), has made transportation infrastructure the Committee’s most immediate priority. Some related new vehicle technology issues could arise in this debate. The House Energy and Commerce Committee has jurisdiction over the data access and cybersecurity issues related to new vehicle technologies. 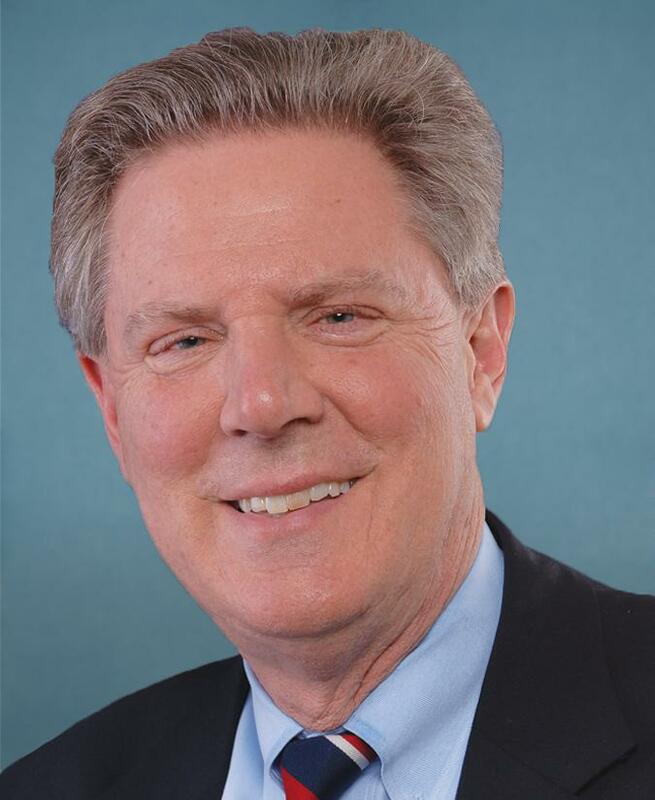 Chairman Frank Pallone (D-New Jersey) has not indicated a committee agenda as of this writing, but there is increasing pressure, from within the Democratic Party, for climate change to be a priority. If a federal data access and cybersecurity policy is not implemented soon, states will move forward. The lack of state regulatory resources for these types of legislative initiatives, if agreed to, only complicates a 50-state regulatory path. States don’t have a NHTSA. Independent repairers can look for additional state and federal activity with Congress’ inaction offering no clear data access policy path. 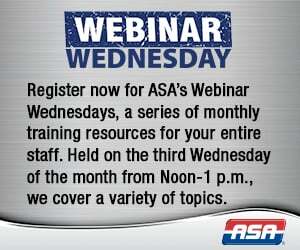 ASA, along with several other aftermarket groups, is a member of multiple data access and cybersecurity coalitions. These coalitions pushed for the U.S. Senate AV legislation because it addressed, for the near term, issues related to data access and cybersecurity. 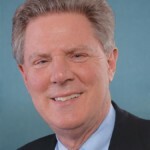 With this bill dead, a future path for federal AV legislation is not clear. 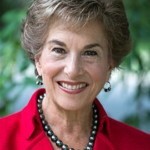 U.S. Rep. Jan Schakowsky, now chair of the Subcommittee on Consumer Protection and Commerce, released a statement prior to the adjournment of the 115th Congress. It was clear at this point that the Congress would not likely pass an AV bill prior to adjournment. “Given the coming boom of autonomous vehicles on our nation’s roads, it is important that Republicans and Democrats work together to provide a national framework that recognizes the impacts of this emerging new technology and ensures the safety of all Americans. I thank my friend and colleague Chairman Bob Latta for engaging with me on a bipartisan basis to craft the SELF DRIVE Act, legislation that I hope can be a starting point for transparent improvements in consultation with the Senate. We need to act carefully – working with consumer advocates and industry representatives – and take the time needed to get it right. 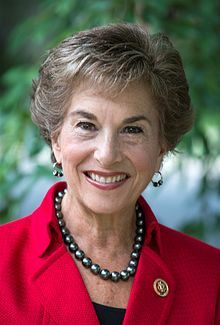 Schakowsky chairs the subcommittee of jurisdiction for legislation impacting new vehicle technologies, data access and cybersecurity. She will play a crucial role in any new federal AV legislation that moves forward. 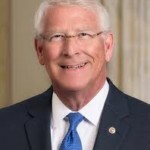 On the Senate side, U.S. Sen. Roger Wicker of Mississippi chairs the Senate Commerce Committee, and U.S. Sen. Jerry Moran of Kansas is the chair of the subcommittee of jurisdiction for these issues, the Subcommittee on Manufacturing, Trade and Consumer Protection. U.S. Sen. Maria Cantwell of Washington State is the ranking member of the full committee. Longtime advocate for repairers, U.S. Sen. Richard Blumenthal of Connecticut, is ranking member of the subcommittee. ASA has made data access and cybersecurity its top policy priority and will continue to be involved with this issue at the federal and state levels.